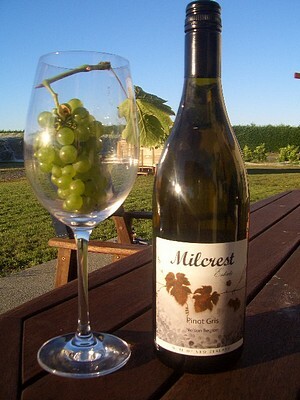 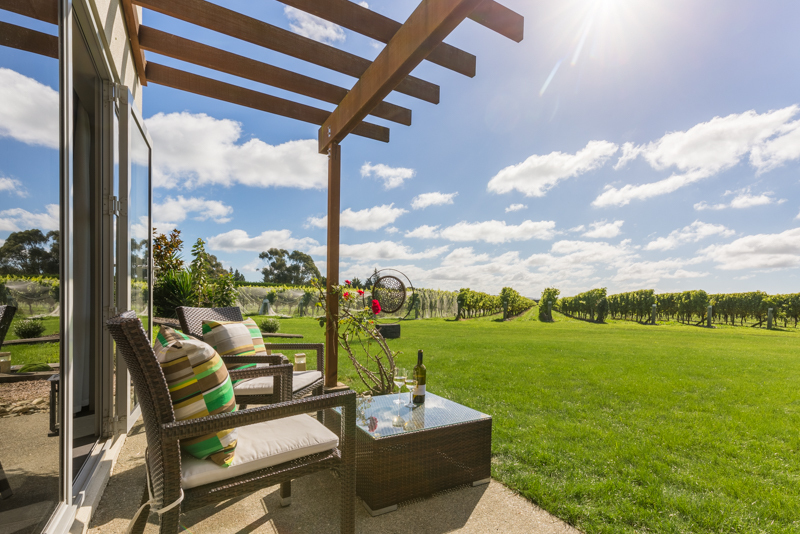 Nestled within a working vineyard, our boutique accommodation offers guests modern spacious rooms in a peaceful setting. 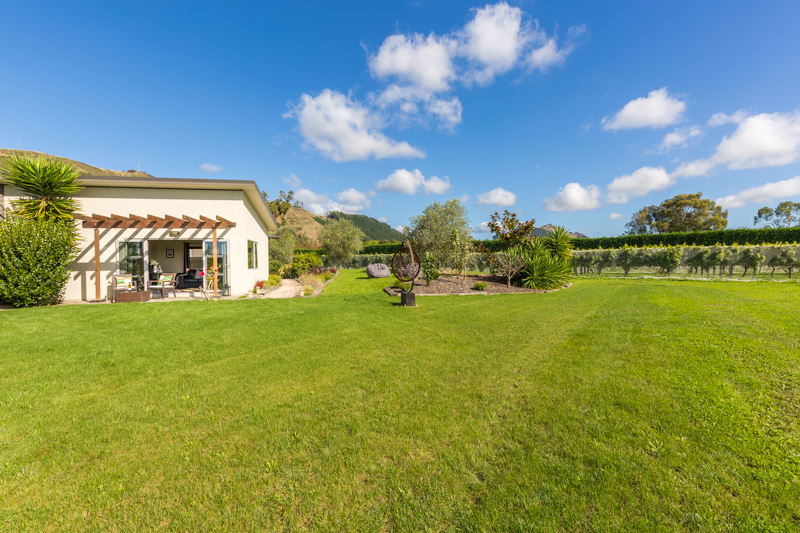 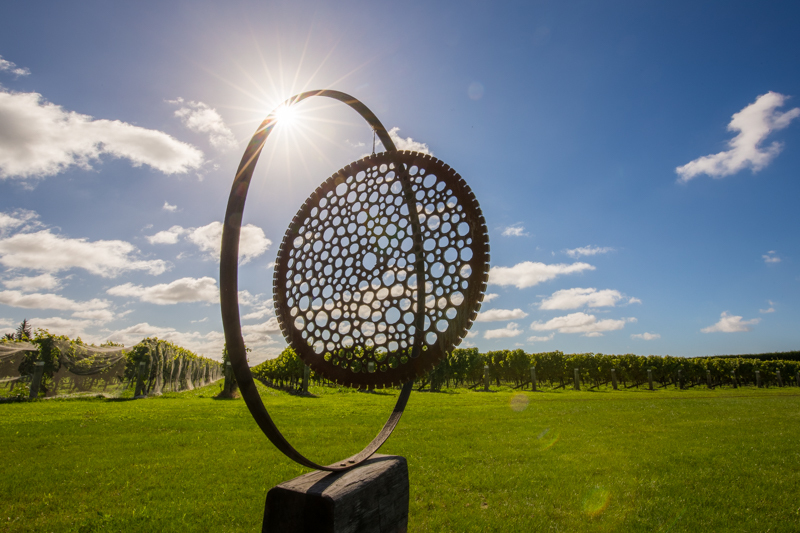 With stunning views over the vines and mountains, Mārama Vineyard provides the ideal location to base yourself while you explore the Nelson and Tasman region. 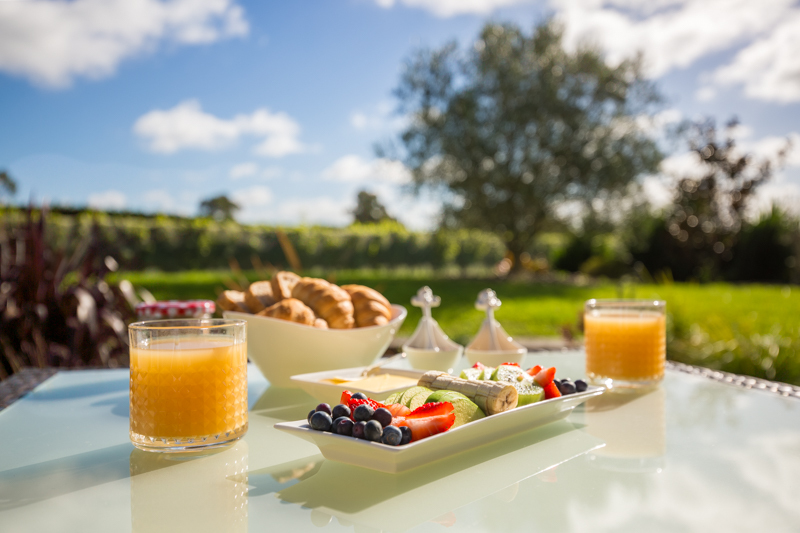 A delicious continental breakfast is included in the room rate. 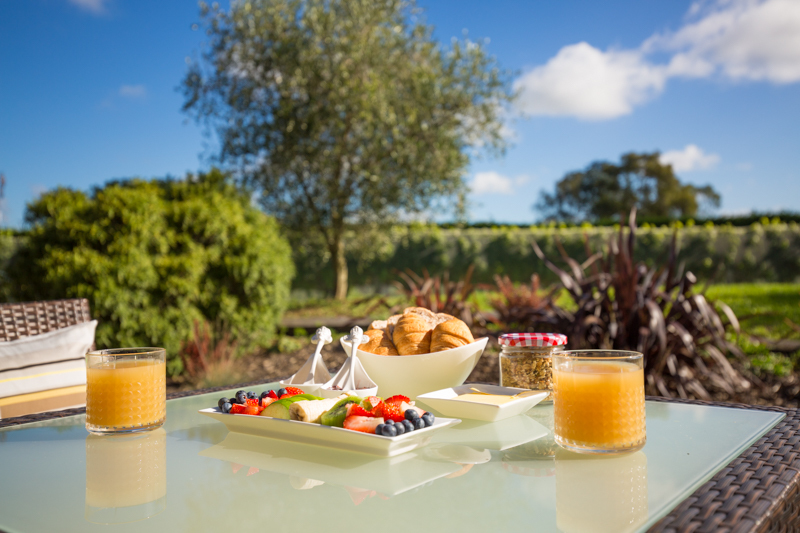 I am more than happy to help guests plan and make bookings so they can make the most of their time with us. 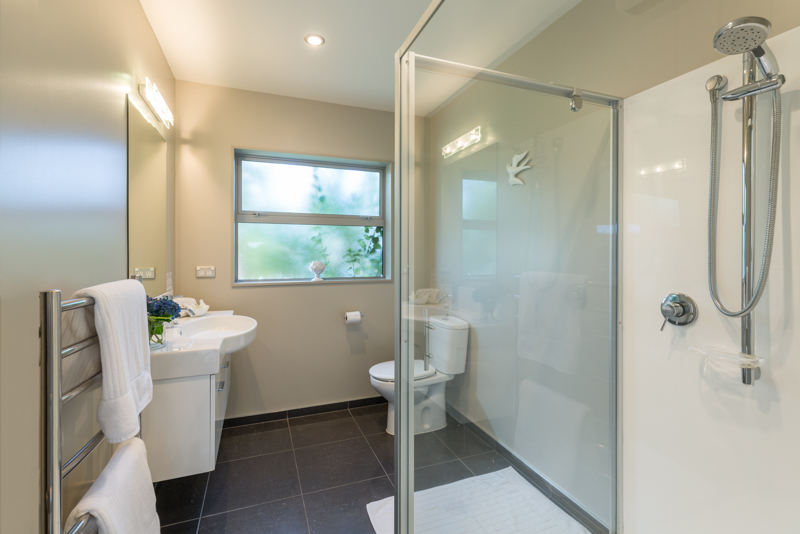 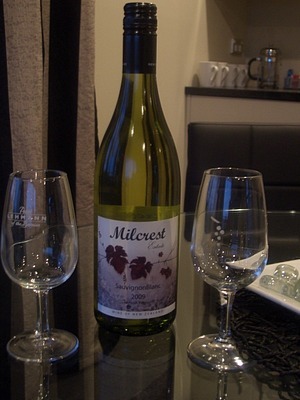 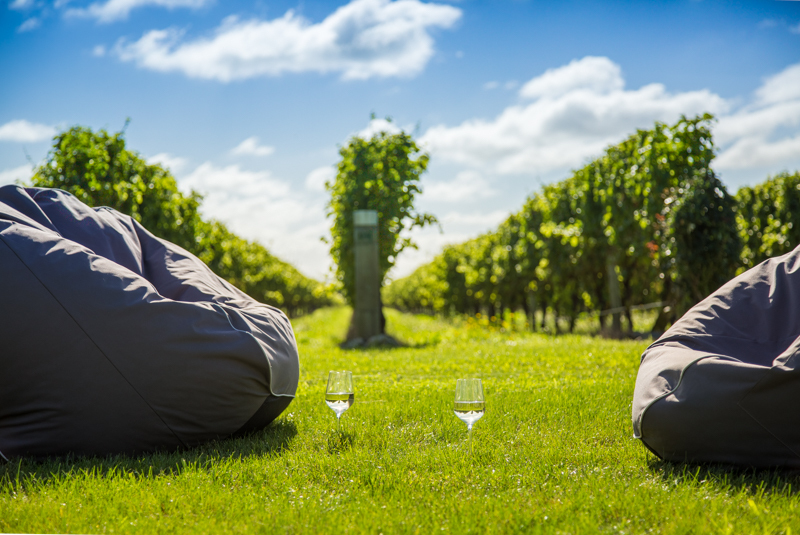 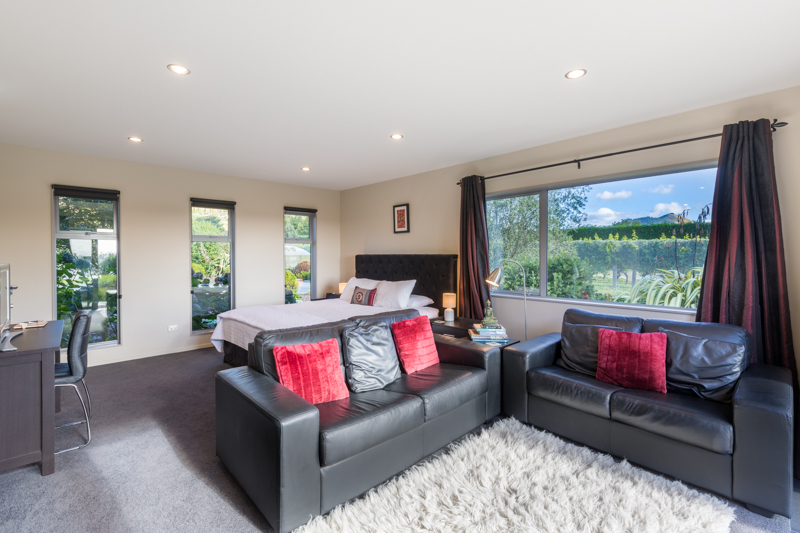 Staying in either our pinot noir suite or our sauvignon blanc suite you will enjoy premium New Zealand luxury accommodation within Nelson's thriving wine region. 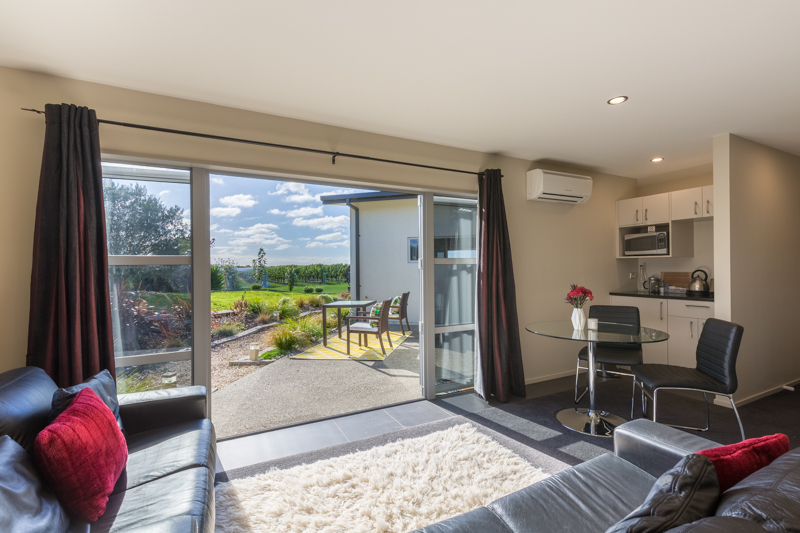 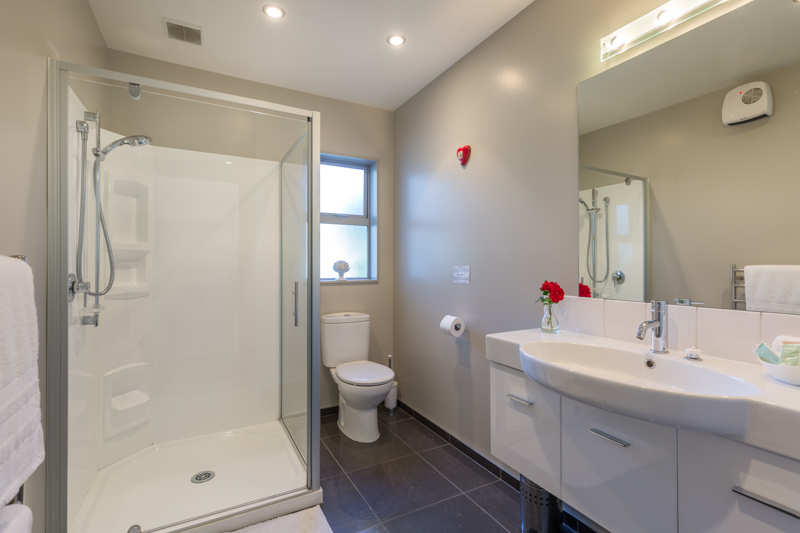 The Pinot Noir suite has red tones, king size bed, en-suite bathroom, leather lounge suites, dining table, kitchenette with granite bench top, mini bar, fridge, Wi-Fi broadband internet, Cable TV, 30 inch LCD TV, Stereo CD player, DVD, private courtyard. 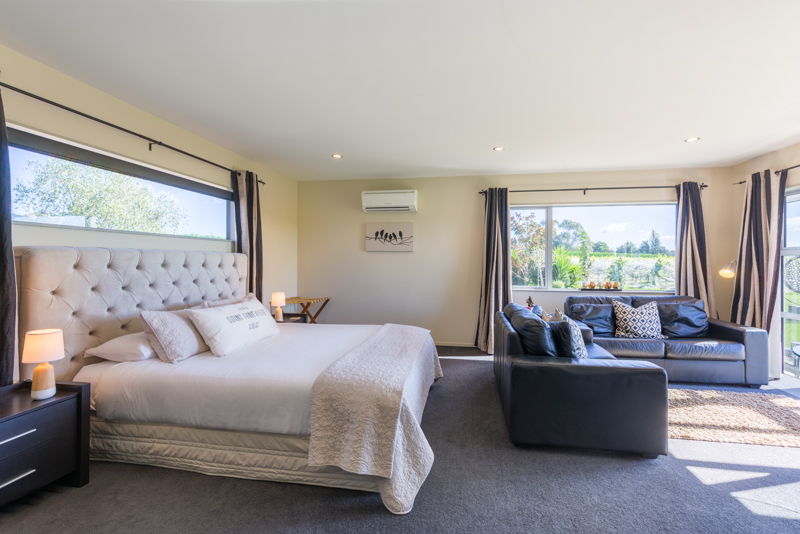 Staying in either our pinot noir suite or our sauvignon blanc suite you will enjoy premium New Zealand luxury accommodation within Nelson's thriving wine region. 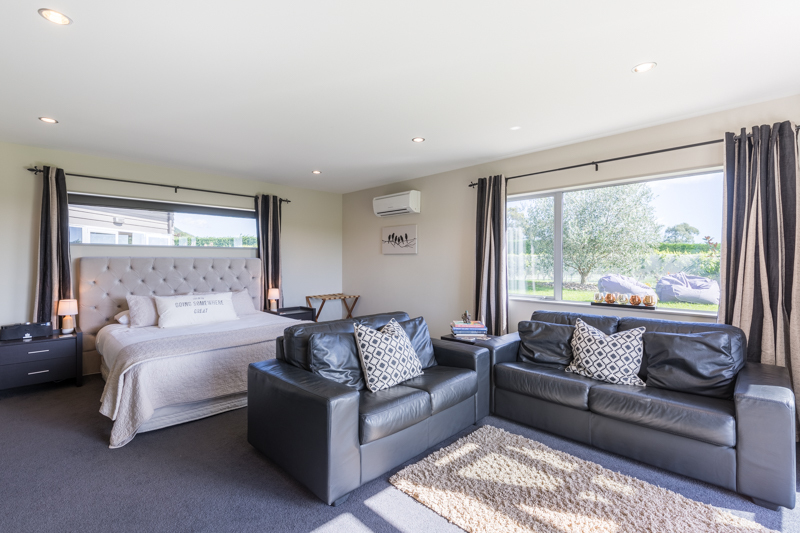 The Sauvignon Blanc Suite contains a King size bed, 32 inch LCD TV, DVD, Stereo CD player, Wi-Fi Broadband internet, mini bar, fridge, dining table and chairs, Kitchenette with Granite bench, Leather lounge suites and a private courtyard.